Marc Walden and Sam Natur, two colleagues we worked with at RBC, came up with a great idea. They noticed that it has become very cumbersome to carry all those plastic cards such as a Starbucks gift card, Scene Movie card, Aeroplan card, and so on. In fact, the number of cards taking up residence in the average wallet has become so unwieldy that more often than not, when a consumer needs a specific card they often do not have that particular one with them at the time. This situation prevents consumers from getting the benefits of the cards and merchants from tracking valuable information on consumer behavior. Marc and Sam designed and implemented the first version of the mobile solution for IOS and Android platforms to allow consumers to upload their gift cards using a simple app. However, Marc and Sam were well aware that even the brightest idea is dependant on user experience for its success or failure. With this in mind, Marc and Sam asked Cognitive Group to review the user experience of Unwalleted. Cognitive Group’s primary findings were lukewarm. Synchronicity is a key element in the user friendliness of any software. Originally, the Unwalleted app task flow did not sync with the natural, intuitive task flow. Most of the time people, use a limited set of cards. On occasion, they might need a specific, rarely used card. 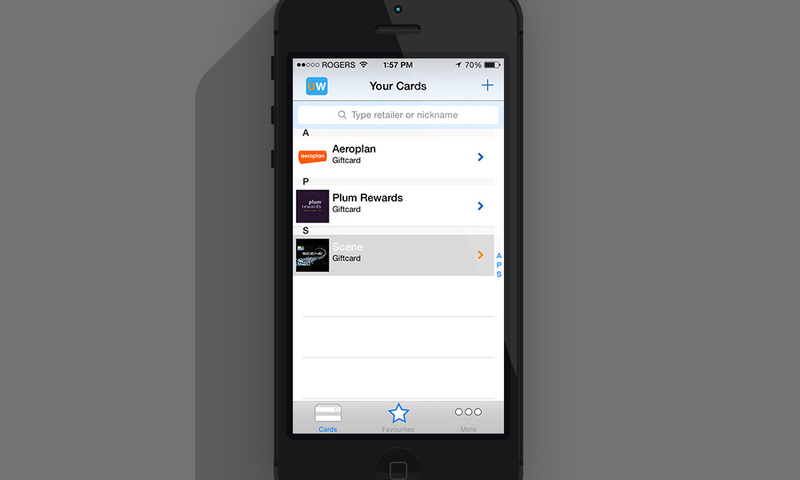 Adding or removing cards from the app is an occasional but important task for users that must be easy and intuitive. In addition, there were issues with interactions such visibility of controls, consistency, and so on. Marc was very sensitive to the significance of user experience. As such, he implement all our recommendations. Now, in addition to being the leading digital gift card app, Unwalleted offers an unobstructive and seamless user experience to the consumer. We are proud of having contributed Marc and Sam’s ingenious idea and are excited for the future of Unwaletted.